This book is about two childhood sweethearts, Holly and Gerry they were best friends, enemies, husband and wife. No one would imagine Holly and Gerry without each other. Until Holly’s worst nightmare happened. 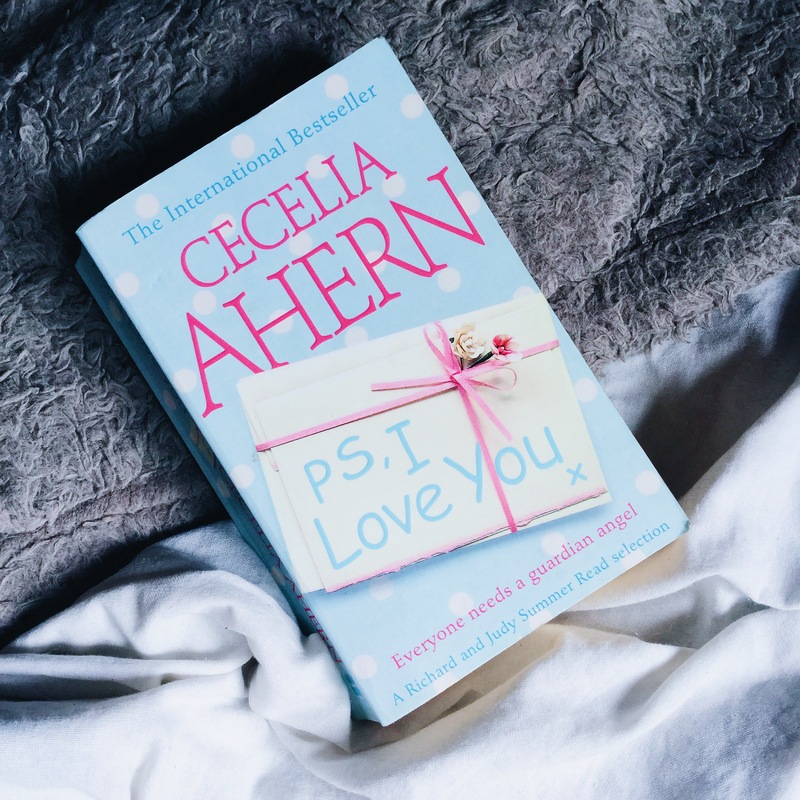 Gerry’s death shattered her whole life but as she turns 30, Gerry comes back with a bundle of notes for Holly to start her new life without him. Every note is signed with ‘P.S. I love you’. Gerry died on the month of February, for the next 10 months Holly is challenged by her husband to do everything that he has written in the notes. Every note will help her to move on in her life and see what lies ahead in the future. As I was reading this, it was a bit sad but after every chapter, I can see how each of the characters was related to Gerry, how he was loved by his friends. Holly suffered depression but with the help of her friends and her noisy and loving family, she finds herself being brave and living the life she has forgotten. The story was amazingly written, you’ll definitely be wanting more. This is not your typical love story, it’s about how your love for someone will stay in your heart for the rest of your life.